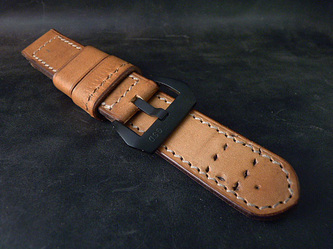 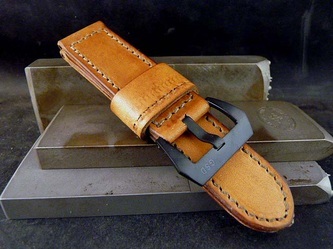 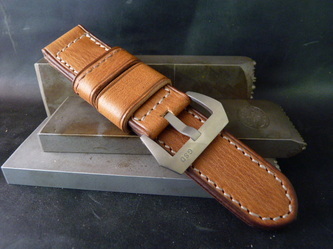 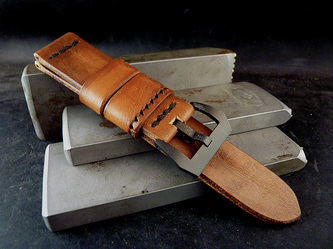 The MAT 49 Strap is made from Vintage French MAT 49 submachine gun magazine pouches. 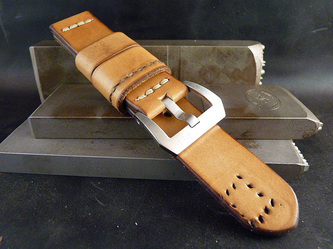 As far as I can determine, these pouches date from the mid 1950's to the early 1960's. Really makes a fantastic strap.